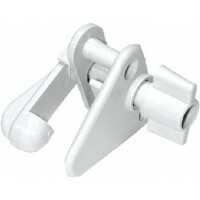 Investment cast 316 stainless steel. 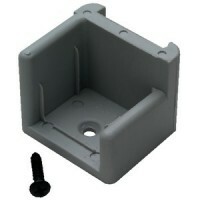 Designed to be used with 1.25" square tubing, great for pontoon..
For Pontoon Boats.Injection molded, designed to fit 1-1/4" square tubing. 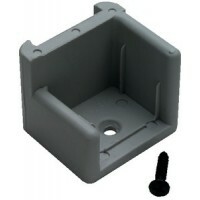 Anti-rattle. 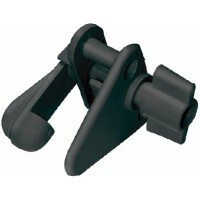 Requires no w..
Pontoon gate latch black Color: Black..
Gate latch for pontoons-gray Color: Gray..